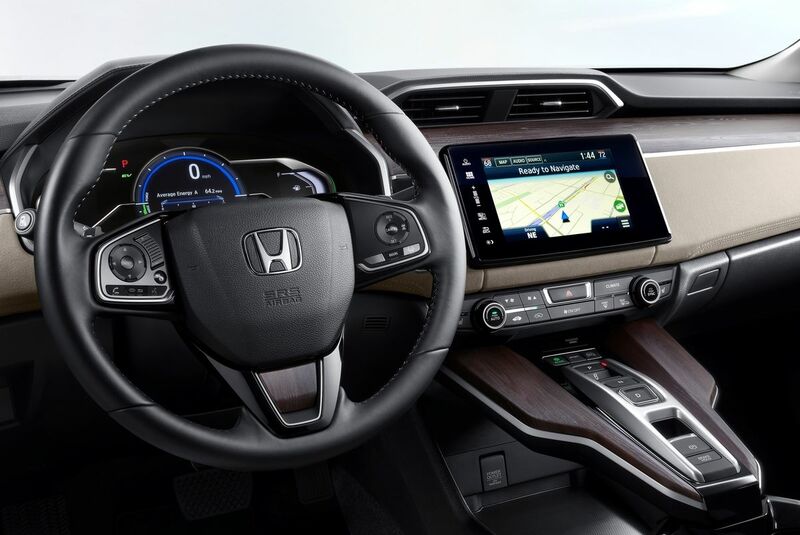 Honda caused a surprise at the last International Auto Show in New York a few weeks ago by unveiling the new Honda Clarity, an electric car that will be offered in several different versions with advanced engines that are both powerful and, more importantly, very fuel-efficient. 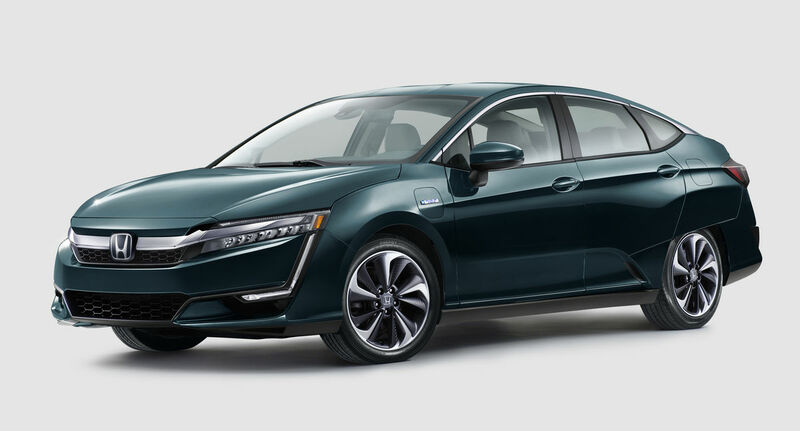 Available as a plug-in hybrid, electric vehicle or hydrogen-powered vehicle, the Honda Clarity is certainly one of the most advanced cars when it comes to green technology. The Honda Clarity plug-in hybrid will arrive later this year on the Canadian market. Powered by an electric motor that delivers 181 horsepower and 232 lb.-ft. of torque, it will also be able to count on a four-cylinder, 1.5-liter Atkinson cycle engine which can either send power directly to the wheels, or serve as a generator to power the 17 kWh battery which is the main power source for the electric motor. All this means that you can travel up to 68 kilometers with the Honda Clarity without consuming a single drop of gas. Add the gasoline engine, and you can travel up to 530 kilometers. In other words, you will be able to carry out the majority of your daily trips without any needing any fuel, but you will also have the possibility to travel greater distances like a traditional car, except with a promised 2.24 liters per 100 kilometers average fuel economy rating. The Honda Clarity will also be available in a 100% electric version or in a hydrogen version. These two models will not come to Canada for the moment, but they certainly testify to Honda's expertise in electric vehicles. 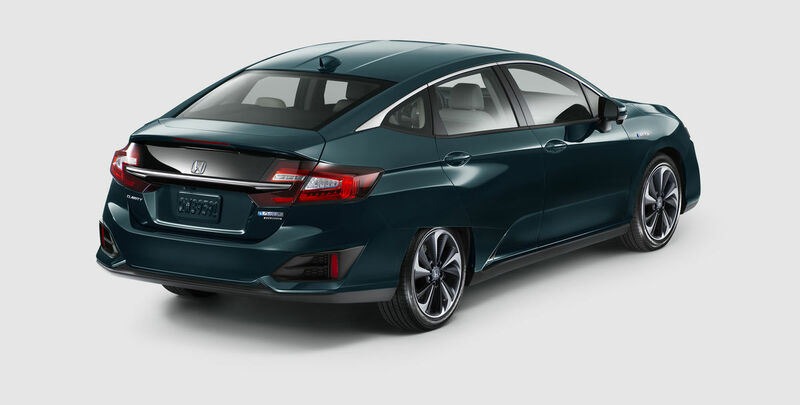 Honda recently announced plans to electrify two thirds of its global fleet by 2030, and the Honda Clarity is one of the models that will enable Honda to achieve its goal. 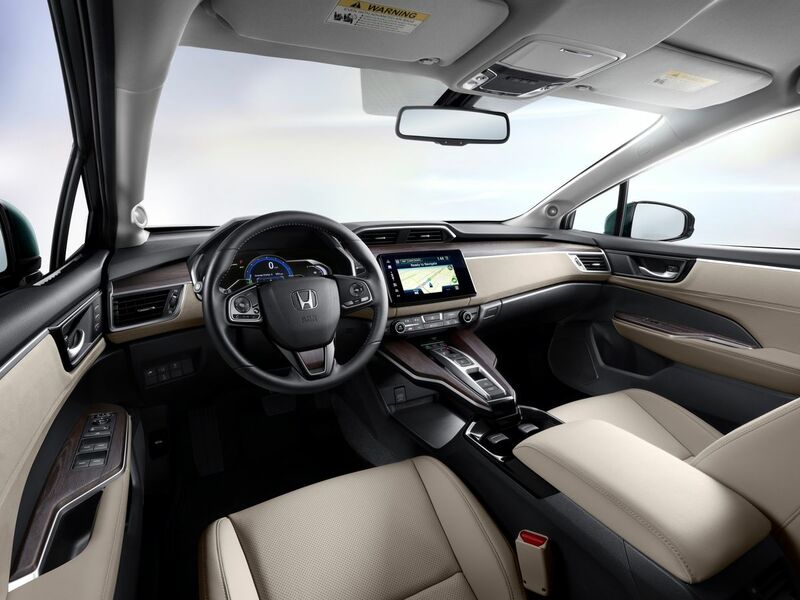 To learn more about the new Honda Clarity hybrid, contact us today at Orleans Honda!